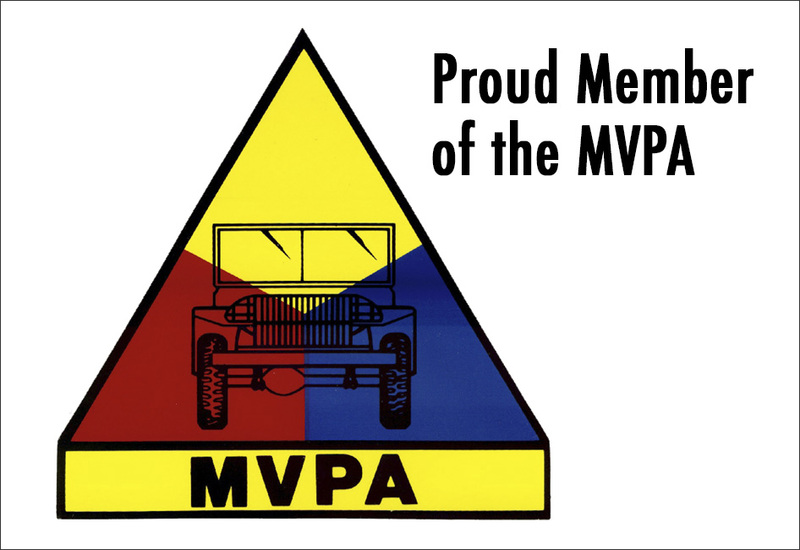 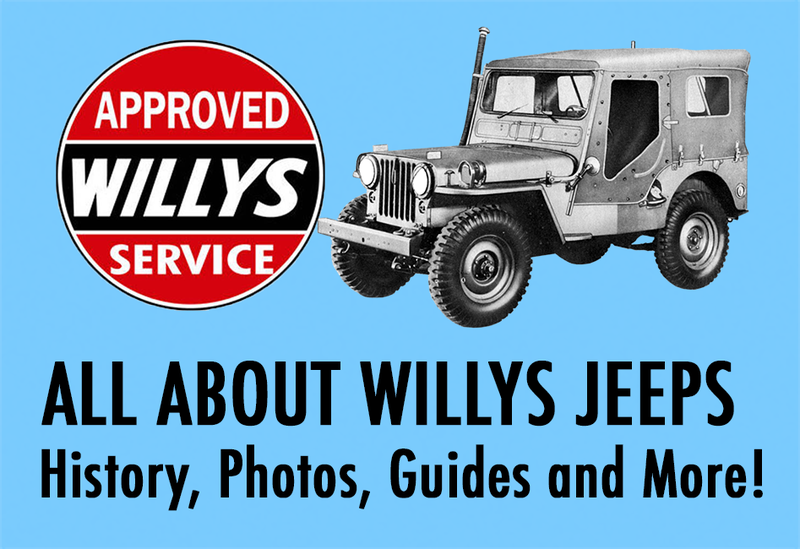 When it comes time to repair or restore your Willys Jeep brakes or brake system, count on Kaiser Willys to get you the exact parts you need. 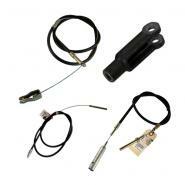 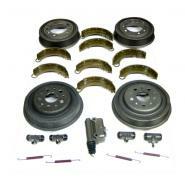 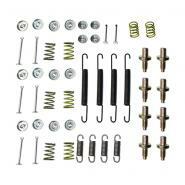 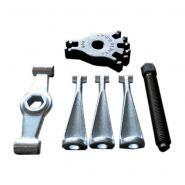 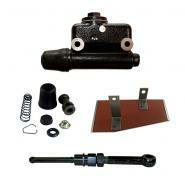 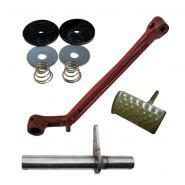 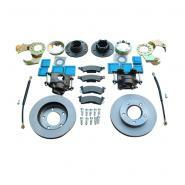 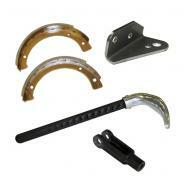 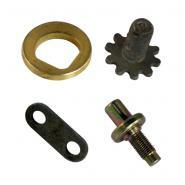 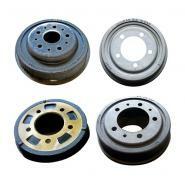 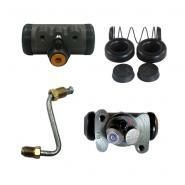 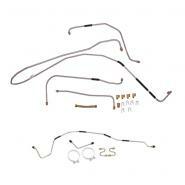 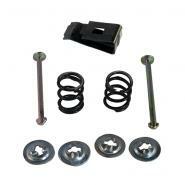 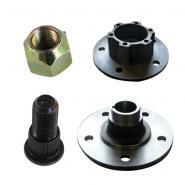 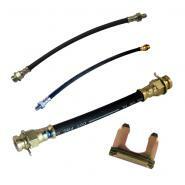 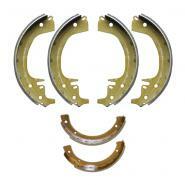 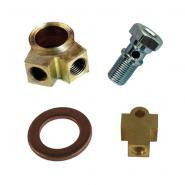 From drums to adjusting hardware, we carry all of the brake system parts you will need for your restoration project. 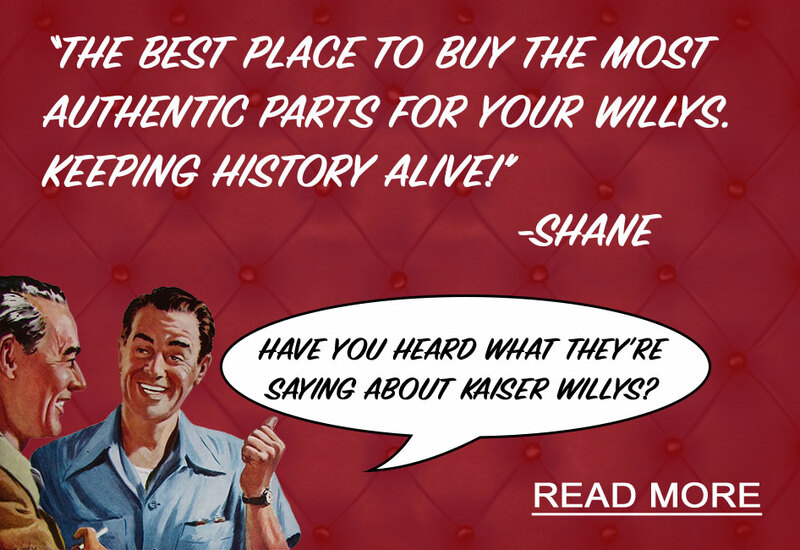 If you have any questions about which parts to order, please email our tech support at mike@kaiserwillys.com, or give us a call at Toll Free: 1-888-648-4923 (Mon-Fri, 9AM-5PM EST).